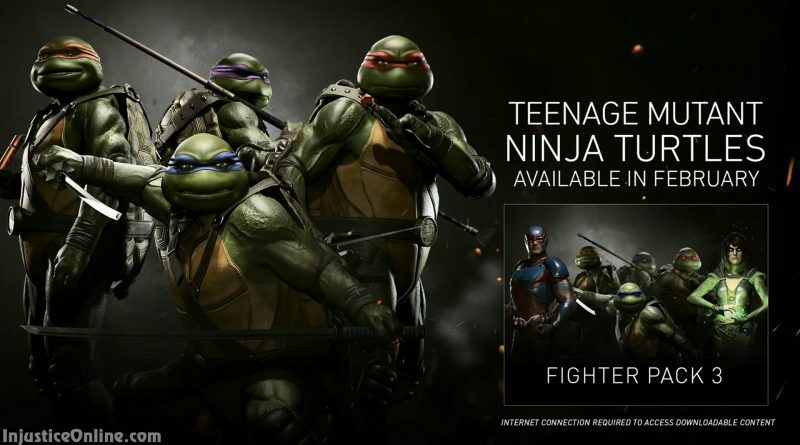 The Teenage Mutant Ninja Turtles will be playable to owners of the Injustice 2 Ultimate Edition next Tuesday. The patch that will prepare the game for their arrival will be available later today on XBox One and PS4 systems. What do you think about the Teenage Mutant Ninja Turtles? Tell us in the comments below.